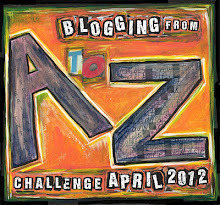 This entire month of April, I’m participating in the “A to Z Blogging Challenge,” and the theme I’ve chosen for the month is authors (meaning writers, novelists, poets, storytellers, essayists, songwriters – you get it). 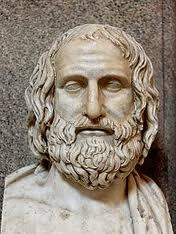 I’m trying to mix it up a bit, so today my post is about Euripides. You know, the guy from Greece who wrote plays? Tragedies, in fact. About 2,400 years ago. Yes, that Euripides. The first time I heard the name, along with Sophocles and Aeschylus, was freshman year of college, in the sweeping four-part, two-year, required course at Providence College known as the Development of Western Civilization. And to an eighteen-year-old girl with no classics training in her high-school curriculum, Euripides was daunting. I had to go back and do a little research on him. What I learned was that Euripides wrote plays where mythical heroes are represented as ordinary people in extraordinary circumstances. Additionally, he sympathized with the oppressed members of society, particularly women and servants. Remarkable, since both of his wives were unfaithful to him. But here’s what I found so inspiring: he entered his plays in competition, and in his first contest, Euripides came in third place. He didn’t win first prize until 442 B.C., when he was about forty-two years old! And of ninety-odd plays, he only won four more prizes, one after he died. Gives an old girl some hope as she writes her novels. Francene, thanks for reading and commenting! A 103-year-old writer – now THAT’s inspiring. Sure does give a girl hope. There’s plenty of time. I just head the announcement that a writing friend is now 103 years. She’s still writing and publishing. Wow! 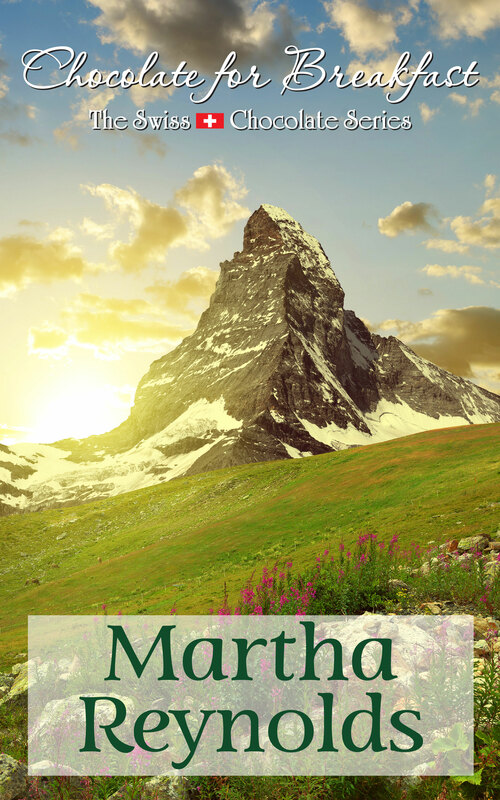 Great post Martha! I am really enjoying your A-Z’s! Thanks, Kim! It’s a good challenge to get me blogging every day (‘cept Sundays). Loving these posts, Martha. And while prizes may await you, writing is its own reward. Thanks for sharing yours with us, and congrats on pursuing “the writing life.” Looking forward to the rest of the alphabet! I do agree, John. I’ve experienced more satusfaction from writing every day than I did in my 23-year (other) career. Thank you!